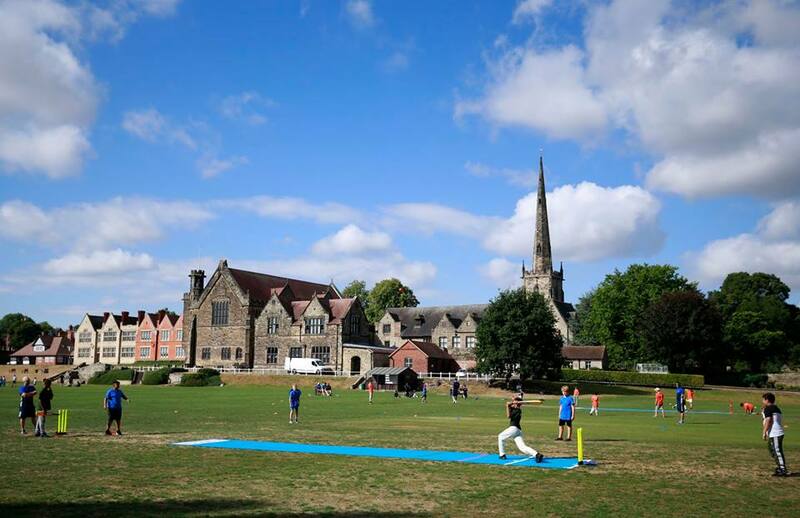 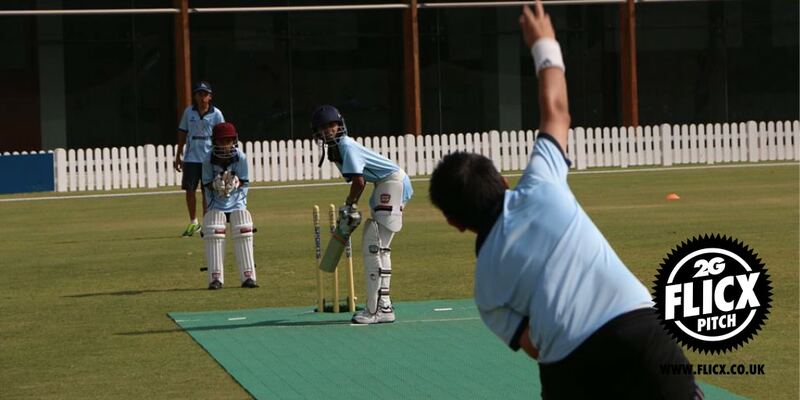 Flicx UK is proud to supply the 2G Flicx Pitch to different organisations supporting the development of cricket all around the world from clubs, to schools to national associations. 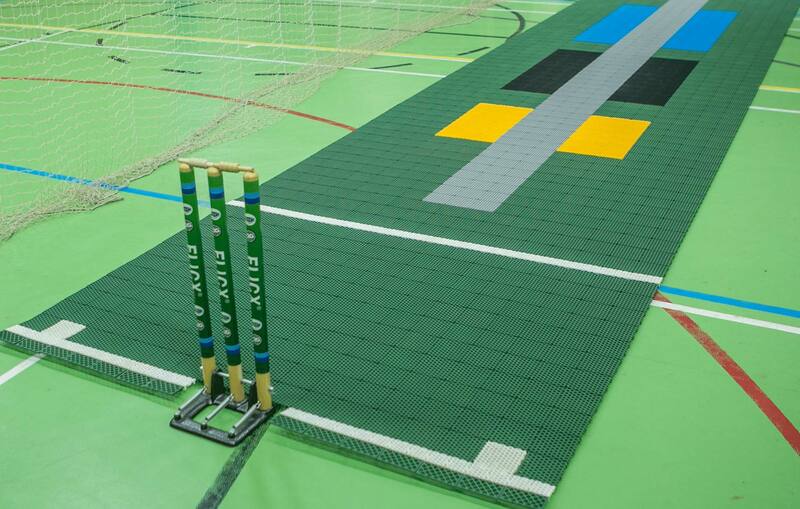 Despite having different challenges and objectives, the versatility of the 2G Flicx Pitch, means that it is providing value and facility solutions to all these different groups. 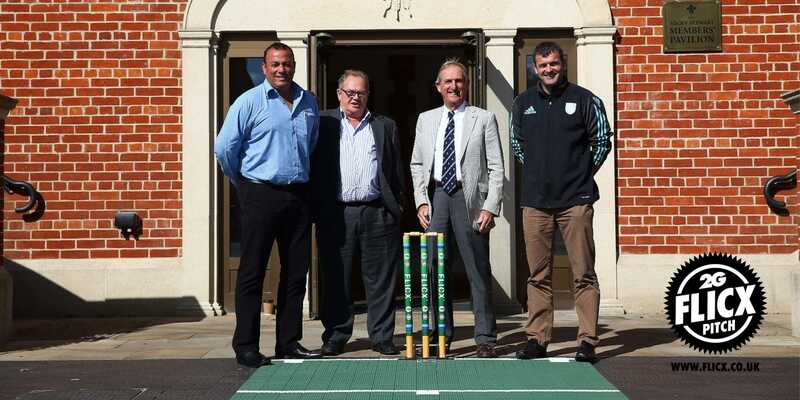 With Flicx you don’t need to natural turf wicket to enjoy a great game of cricket on a surface you can trust to provide a consistent bounce.